The talks, detailed by Florian Mueller of FOSS Patents, will be moderated by Magistrate Judge Sherry R. Fallon. There has been no indication as to what representatives from each company will participate, but in separate court-ordered moderated talks with Samsung scheduled for early next week, both Apple and Samsung's chief executives will take part in the discussion. The patent infringement claims between Apple and HTC took a new twist this week, when HTC's latest smartphones became held up at U.S. customs due to an International Trade Commission injunction over an Apple patent. 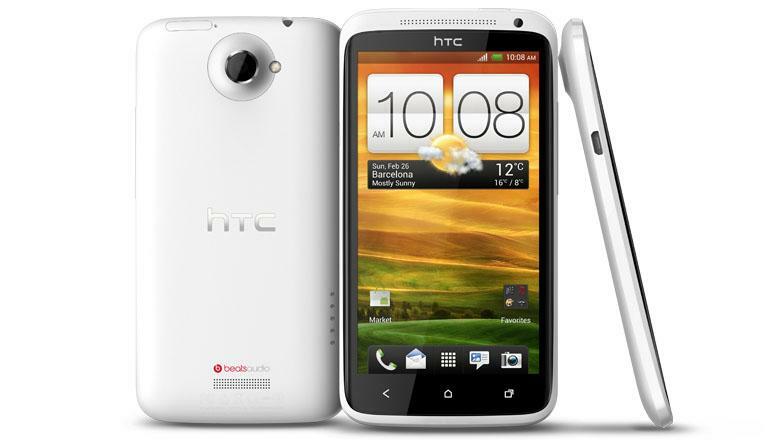 Shipments of the HTC One X and EVO 4G LTE devices were delayed as they are inspected by U.S. Customs for compliance with the ongoing ITC injunction. The import ban against HTC was lodged in December after Apple asserted its "data detectors" patent. That invention pertains to the automated detection of data such as phone numbers, e-mail addresses and hyperlinks among text. HTC declared late last year that it had already developed a workaround to avoid infringement. That workaround is presumably active in the two devices that are being held up at customs. At the court-ordered settlement talks between HTC and Apple, both companies must involve decision makers who "have full authority to act on behalf of the parties, including the authority to negotiate a resolution of the matter and to respond to developments during the mediation process." Mueller explained that those with "full authority" have the ability to "make independent decisions and have a knowledge or understanding of the dispute and/or the business objectives/operations of their company to generate and consider solutions and/or to be able to address the negotiation dynamics in a mediation." Mueller doesn't believe that HTC has much of an incentive to settle the case in the near-term, as Apple is engaged in higher profile lawsuits with Samsung and Motorola, while the Delaware court issued a stay on almost all Apple-HTC lawsuits in the district only a few months ago. He thinks a mediation effort could succeed in early 2013, but only if the court were to un-stay all of those lawsuits except those that are pending at the ITC.